Official Summer Sailstice T-shirt. 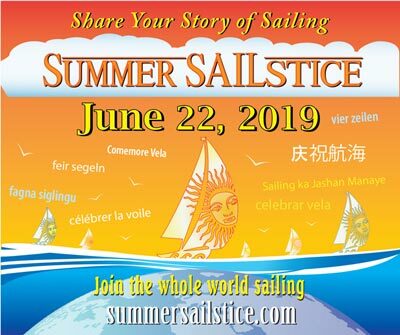 Make the Summer Sailstice a day of family and club sailing at your unique angle to the sun! SLEEVE LENGTH Start at center of neck and measure down shoulder & sleeve to hem.